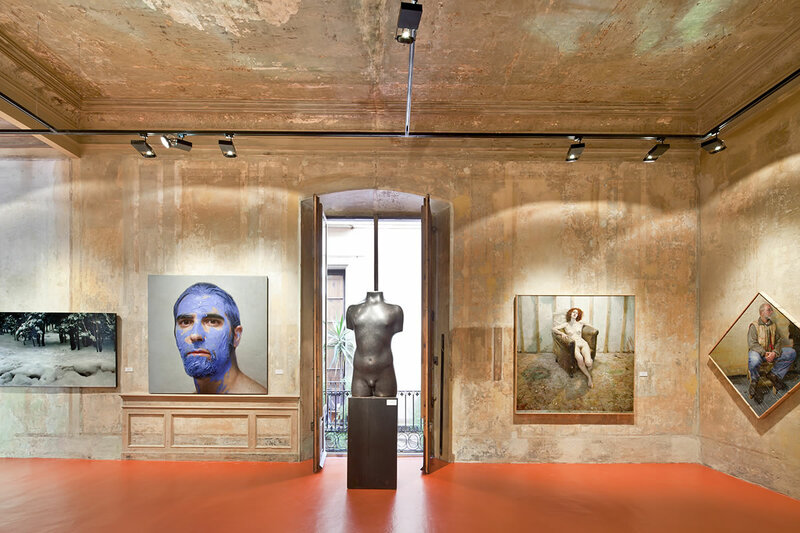 After several years of reform work, in 2011 the MEAM (European Museum of Modern Art) was opened in the building of the old Gomis Palace, in Carrer Barra de Ferro 5, just a few metres from the Picasso Museum, in the most commercial and touristy point of Barcelona. It is an old palace that was totally rebuilt in 1792 by the well-off textile merchant Gomis, at a time when Carrer Montcada was the most noble thoroughfare of the city. During the Napoleonic invasion, Marshal Lecchi, who commanded the French troops, turned this building into his regular residence. It was later when, following the urban planning criteria imported from France, Carrer Princesa was opened, to connect the old quarter of the city more easily with the park and castle of Ciutadela. It was then when the building was separated into two, on both sides of this street. 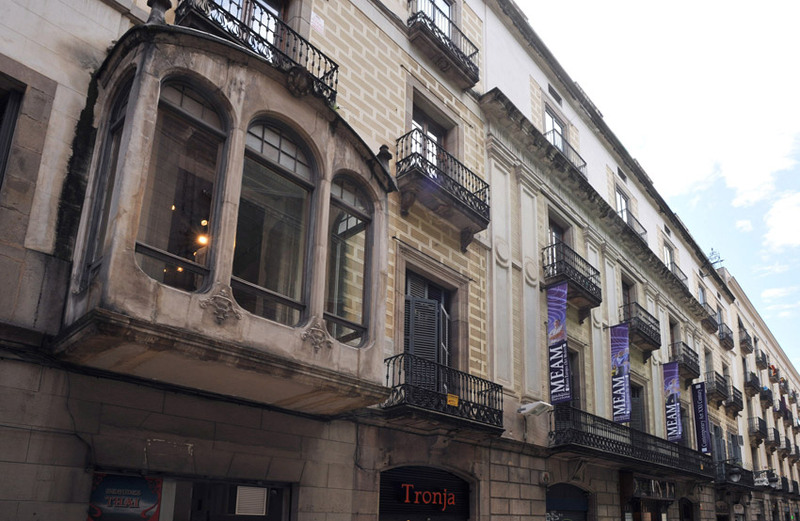 In the early 20th century, the homes were remodelled and the new portal was built, of a brilliant Modernist style, the only one in existence in the whole of the Ciutat Vella district. 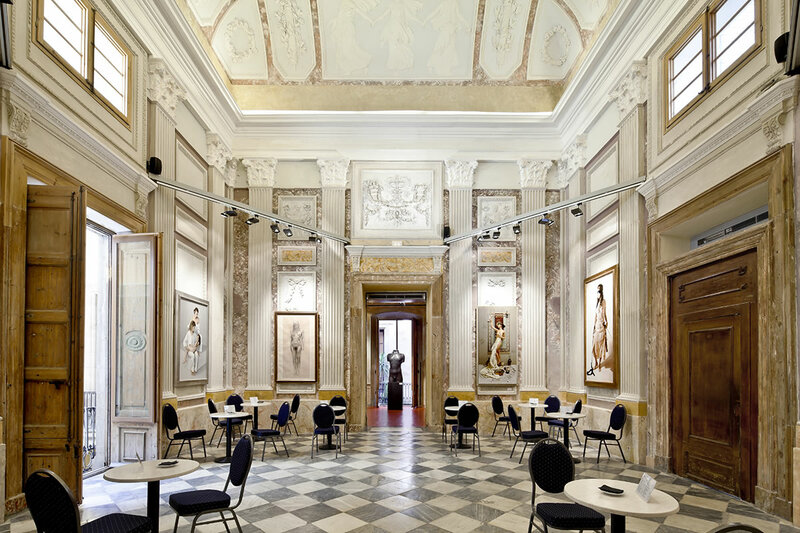 After experiencing many changes and the most disparate uses, in 2000 it was acquired by a millionaire Dutch artist, who began the remodelling and restoration of the main floor, receiving the FAD Interior Design Prize for this work. 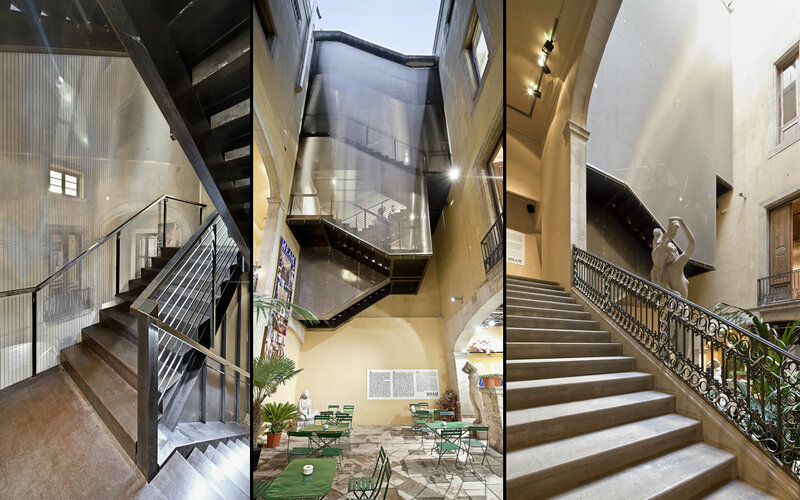 It was not until 2006 that it was acquired to be the headquarters of the “Foundation of the Arts and Artists”, created and directed by the architect José Manuel Infiesta, to house its artistic project. 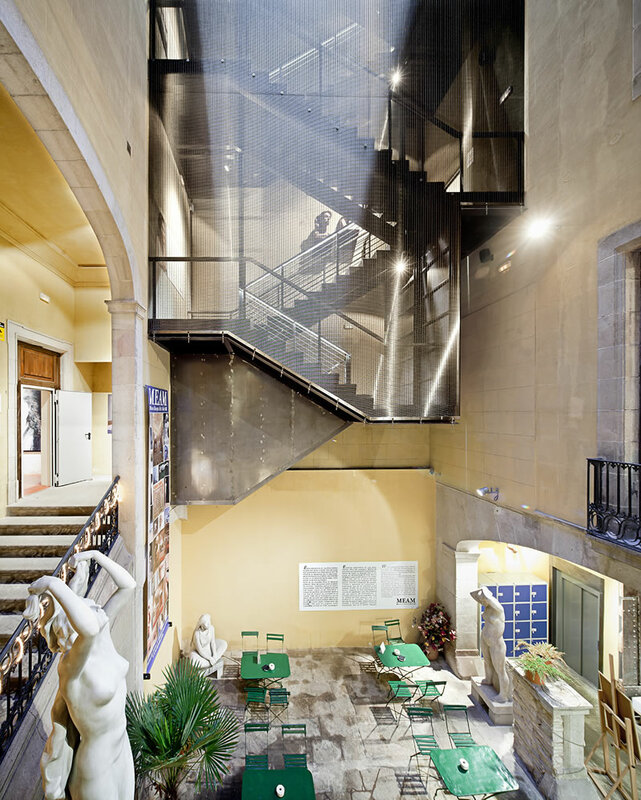 Thus began a long and costly restoration process of the whole building comprising the courtyard and floors, under the direction of the architect Jordi Garcés, also author of other remodelling of Barcelona museums, such as the Picasso Museum or the Godia Foundation. In June 2011 it could finally be opened to the public as a permanent museum, to present the Foundation’s own collections and other temporary exhibitions. Since then, the museum has experienced constant evolution and overwhelming activity. 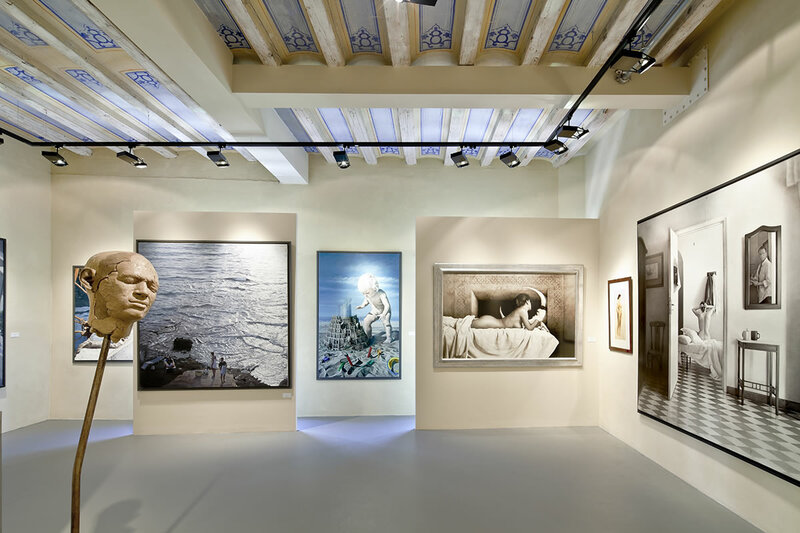 It has been the host to large permanent exhibitions, temporary exhibitions and presentations of internationally renowned grand artists, music cycles of all types (classical, blues, flamenco, modern, etc. ), school visits, painting and sculpture workshops, social events, etc. 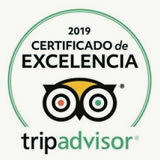 It is the will of the promoters to link the new cultural establishment with the citizens and the people of Barcelona, as well as the growing attraction of an international educated public. 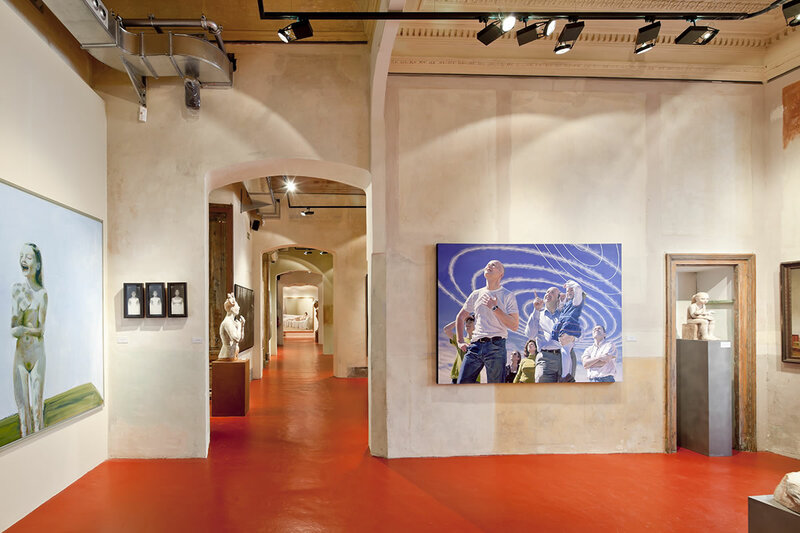 In this sense, the rental of spaces for citizen activities, the holding of international exhibitions and congresses, and many others, are part of the Foundation's priorities.